OCTELA has adopted a new position statement on Ohio’s move to machine scoring of student writing on the AIR tests. 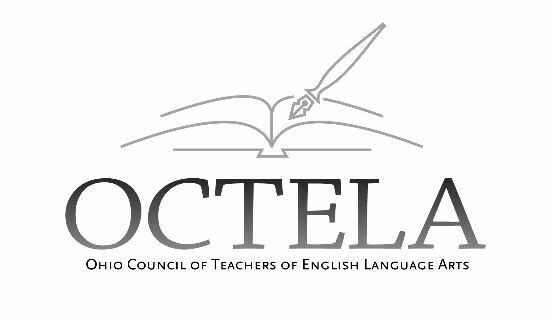 Over the past few months, OCTELA has worked hard to draft and adopt a position statement regarding Ohio’s use of machine scoring for student writing on AIR tests. The National Council of Teachers of English (NCTE) has encouraged that this statement be distributed, and it has been endorsed by eleven education associations in Ohio: the College English Association of Ohio, the English Speaking Union, the Ohio Art Education Association, the Ohio Association for the Education of Young Children, the Ohio Association for Gifted Children, the Ohio Association of Teachers of Japanese, the Ohio Division of Early Childhood, the Ohio Middle Level Association, the Ohio School Counselor Association, the Ohio Writing Project, and the Western Reserve of Ohio Teachers of English.